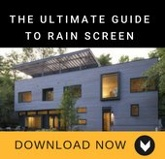 is the ultimate wood rain screen system. The remarkable design of the Climate-Shield® Rain Screen System™ represents a quantum leap in rain screen system technology. It combines 'tried and true' rain screen methods with modern technology to create a healthy, energy efficient and weather resistant rain screen wood siding system. 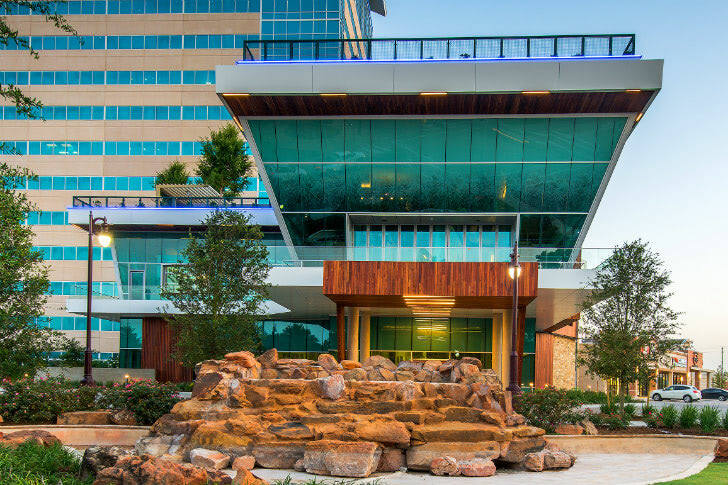 The design and function of the Climate-Shield Rain Screen Wood Siding System is considered a best demonstrated practice in sustainable design that is beautiful, effective and highly durable. Because the entire rain screen system is exceptionally well engineered and fully patented, you can rest assured that the integrity and performance of your project will endure for many years. 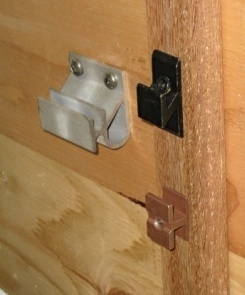 The Climate-Shield CS 2 rain screen clip and fasteners are the heart of the rain screen wood siding system. The Climate-Shield® CS2 rain screen clip and the stainless steel rain screen fasteners combine to form an extremely secure mounting assembly for your wood siding for your rain screen system. In fact, the system is designed to withstand hurricane wind forces in excess of 200 MPH. The two stainless steel screws provide a solid and dependable rain screen assembly to fasten the rain screen clip securely to plywood, OSB or other structural sheathing. The Climate-Shield CS2 Rain Screen Clip System offers a number of benefits compared to other rain screen fastening methods for wood siding. • Heavy-duty marine-grade aluminum alloy used to manufacture the Climate-Shield rain screen clip is an extremely durable and long-lasting material. • The Climate-Shield Rain Screen Siding Clip will provide fastening strong enough to withstand 200 MPH hurricane force winds or seismic equivalent. The installation of the Climate-Shield rain screen system is much simpler and less costly than other installation methods. 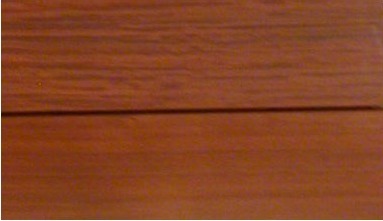 The Climate-Shield Rain Screen Clip fastens the top of each piece of wood siding while also fastening to the bottom of the wood siding material in the next course of siding. This simple yet secure rain screen siding system is fast, rugged and highly effective. 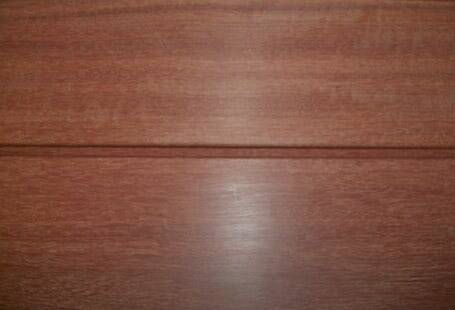 Simply install your first course of wood siding level and then install your next courses of wood siding from this secure and level base. 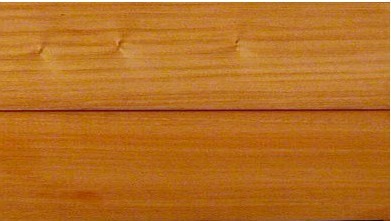 There is no need to waste wood siding materials by cutting your wood siding to fit 16" furring strips- simply install a rain screen clip (top and bottom) at the end each piece of siding and let it "share the rain screen clip" with the next piece of wood siding. Just look at how rugged and secure the Climate-Shield Rain Screen Clip is compared to other rain screen clips. 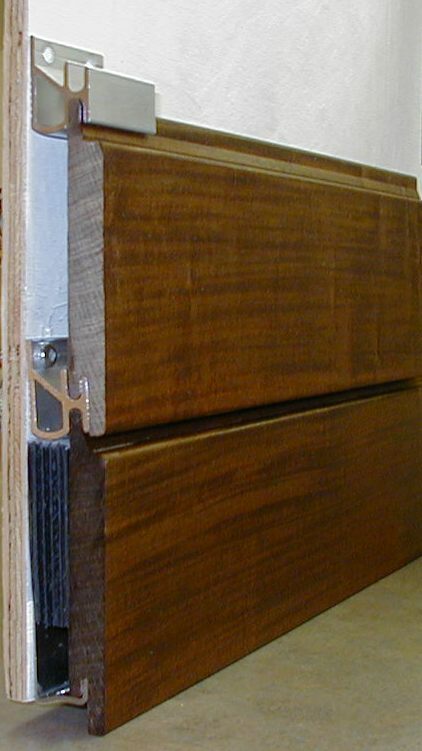 As you can see from the photo, other rain screen clips require the use of furring strips to create the proper 3/4" spacing for the ventilated wall cavity necessary for proper moisture management. The wide mounting flange of the Climate-Shield® Rain Screen Clip also provides a sturdy base to ensure that wood siding is properly seated. The Climate-Shield CS2 Rain Screen Clip outlasts and outperforms other rain screen clips. Discover what makes Climate-Shield so unique. Unlike other rain screen clips, the screws of the Climate-Shield rain screen clip can be fastened at a straight angle into the sheathing so you don't have to install your wood siding at an uncomfortable angle. 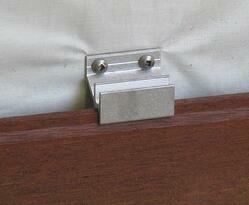 The two stainless steel fastening screws of the Climate-Shield CS2 rain screen clip provide a much sturdier base. Climate-Shield Rain Screen Clips eliminate the labor costs required for furring strip rain screen installations. On a typical two man rain screen siding job, that could mean savings of up to 16 man hours. 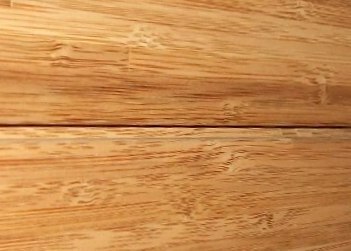 When installing over plywood sheathing, there is no need to waste material by cutting the each end to length. When using the Climate-Shield Rain Screen Clip, simply place a rain screen clip at the end of each piece of wood siding and 'straddle' the next piece of siding. The Climate-Shield System will provide you with security & peace of mind. Investing in a rain screen siding system will give you the necessary energy-savings and weather-resistance to protect your home and secure your investment. Peace of mind will follow knowing that your wood siding will last for years - thanks to helpful accessories such as Climate-Shield's patented rain screen clip and fasteners. Utilizing the proper rain screen clips and fasteners is important, if you want an efficient installation and guaranteed method of protecting your wood rain screen siding system. Climate-Shield's accessories are made out of marine-grade aluminum alloy and are durable in all kinds of weather. And because they have been proven to last for many years, your investment will be well worth the initial cost. 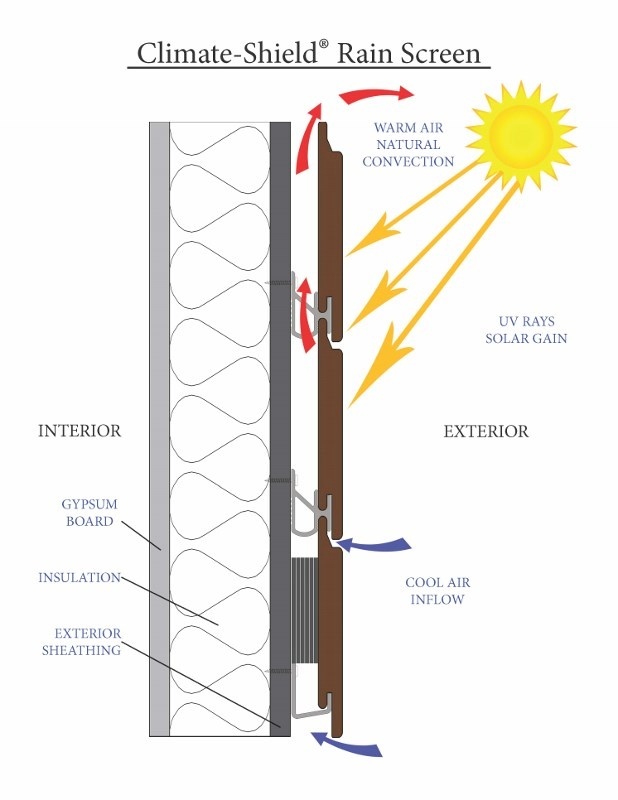 The Climate-Shield Rain Screen System provides the built-in ability to help your home, building or structure minimize solar gain during hot weather, by design. 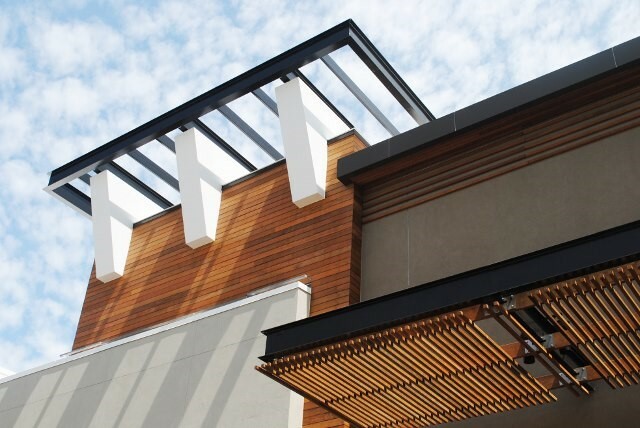 Because the unique rain screen system creates an open-joint, back-ventilated and pressure equalized design, hot air rises and stays away from the building envelope. Natural convective air currents allow the rain screen gap (wall cavity) to "breathe" and shed excess heat outside the structure. Hot air that would normally heat up the siding and transfer the heat to the building envelope, is literally carried away naturally. A common misconception about "rain screens" is that they are only design for rain. The truth is that this system is equally effective in hot climates, too.The hotter the weather, the more dynamic is this naturally occurring effect of convective air currents. 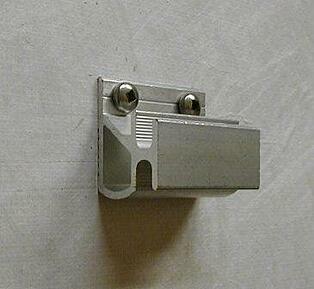 Building scientists agree that the 3/4" wall cavity is highly effective to assist nature. With its unique design, the Climate-Shield rain screen system has been praised by architects, builders, engineers and property owners. The same unique system design that allows Climate-Shield to shed unwanted thermal gain, also creates a highly beneficial and healthy system to eliminate unwanted moisture. 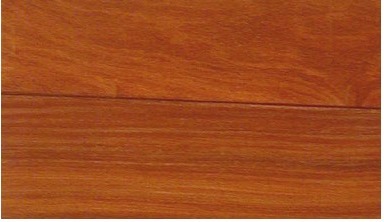 There are a number of wood siding species that are appropriate for rain screen wood siding installations. 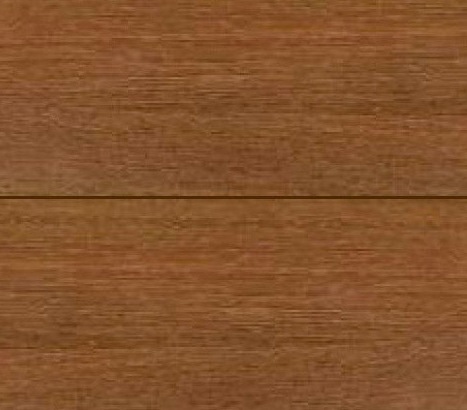 High density hardwood siding materials such as Ipe siding, Cumaru siding, Garapa siding and FSC Machiche siding are excellent wood siding material options for your rain screen wood siding installation. With the wide range of siding materials available for the Climate-Shield system, you can customize the species, color and style to suit your home and your budget. Unlike other rain screen siding clips, the Climate-Shield Rain Screen System can be installed horizontally, vertically or diagonally - easily and effectively. For even more design flexibility, Climate-Shield™ Rain Screen Wood Siding can be customised to a reflect a number of different siding profiles. 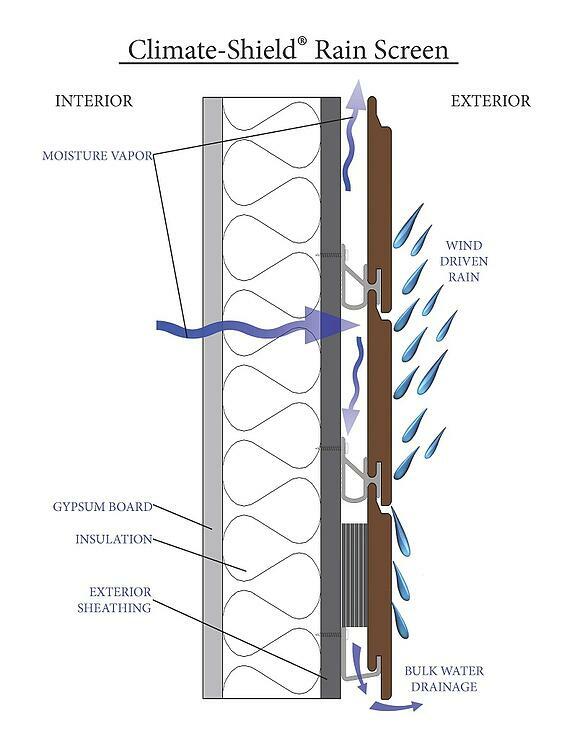 "How Climate-Shield Became the Most Respected Wood Rain Screen System"